Venturing into a business means getting into all marketing hype. Which also means having a website is obligatory. It’s your online store open 24/7, ready to capture leads by any time. Interested customer will get to see every inch of your information so it is vital to make a good impression, like what happens in an actual business pact. It is important to have good website design as it reflects and represents your business especially when you’re just starting up. So aside from having a catchy url that will speak of your brand, here are essential features that your website needs. Make sure that it has clear path that directs your customers easily to where they want to land on. A strategic logical map helps website visitors in locating your product or services or other categories. And also, the hierarchy structure of a website dictates signals to Google in which the degree of importance of a webpage is determined. Another tip we got from Lauren Drell as she discussed in article on Mashable, let your friends do a site review and note what they suggests. Business information it’s not about putting your company’s full biography. What’s essential is describing your goals and on how are customers be able to benefit from you. That’s what matters to them. 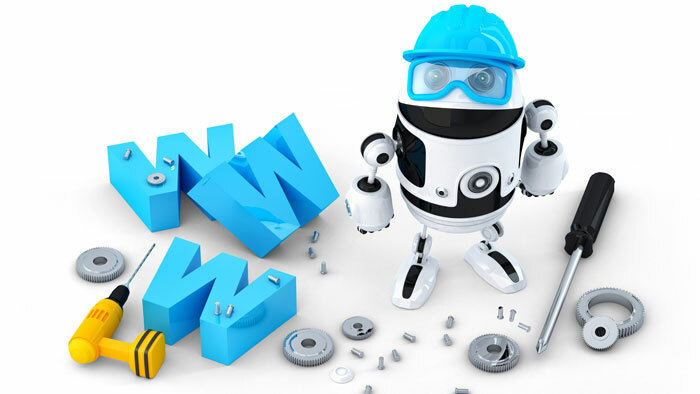 Tailor your website that it suits the information your prospects are finding for. See to it that you know your target market well. A business website of a restaurant must have at least a menu where customers could see the prices just like how a fashion website must have images of their designs. The most vital part of a website is its contact information. So what does a contact information comprised of? Your business email, contact number and a simple contact us form. Have a daily check up to make sure that all forms are working well. Make it easy for your audience to share the good news. This will enhance your SEO and improve visibility on social media. You can’t just put a website live but with loopholes. At any time, a hacker might be lurking around and will try to sabotage your online store so it’s best to secure your data. Encrypt your communications between you and your customers, information such as credit card number or Social Security number should be in safe guard. If you need some assistance, you can always tap some help on Web Development experts.